An engaged public can keep the roads safer. Case in point: A witness’ report of a swerving vehicle that almost hit his vehicle. 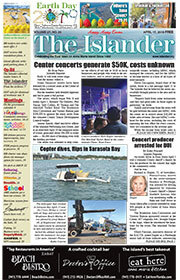 The 911 call went into Holmes Beach Police Department dispatch, which alerted officers to be on the lookout at 7:08 p.m. Oct. 21 for a reckless driver in a gray-green Malibu westbound on Manatee Avenue, nearing the Anna Maria Island Bridge. 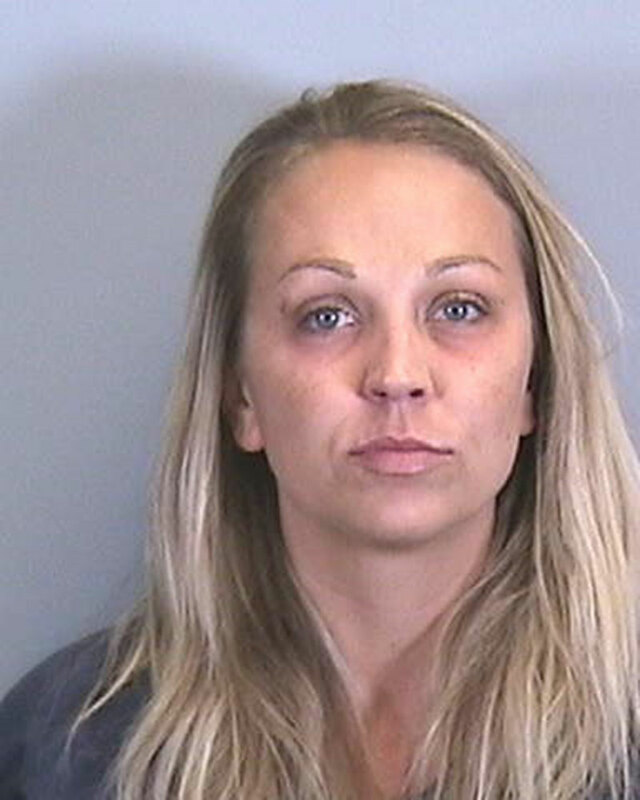 Within minutes, according to a HBPD report, officers pulled over Sabrina Dumdei, 35, of Bradenton, in a vehicle matching the witness description. Dumdei was arrested for driving under the influence — more than three times the legal limit — and for felony possession of 21 Clonazepam pills and other drugs without a prescription. An HBPD officer found the drugs in a purse. Dumdei allegedly resisted the officers by refusing to step out of the vehicle and pulling away when an officer attempted to handcuff her wrists. However, the report stated she agreed to a field-sobriety test, which she performed poorly. Dumdei was transported to Manatee County jail, where she provided breath samples measuring 0.331 and 0.313 blood-alcohol content. The legal limit is 0.08. Dumdei posted a $1,620 bond and was released. Her arraignment is set for 9 a.m. Friday, Nov. 30 at the Manatee County Judicial Center, 1051 Manatee Ave. W., Bradenton.